Last post Re: Superbowl III ! 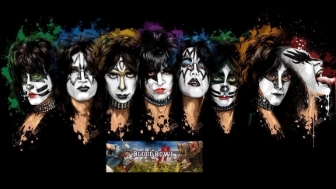 Season II - Regular Season "The Psycho Circus"
Regular Season : The Psycho Circus ! Regular Season "The Blood Circus"
Last post Re: Super Bowl XXI !